Sharpen your shears because it’s nearly time to start pruning your roses, just like our team at Centennial Park. 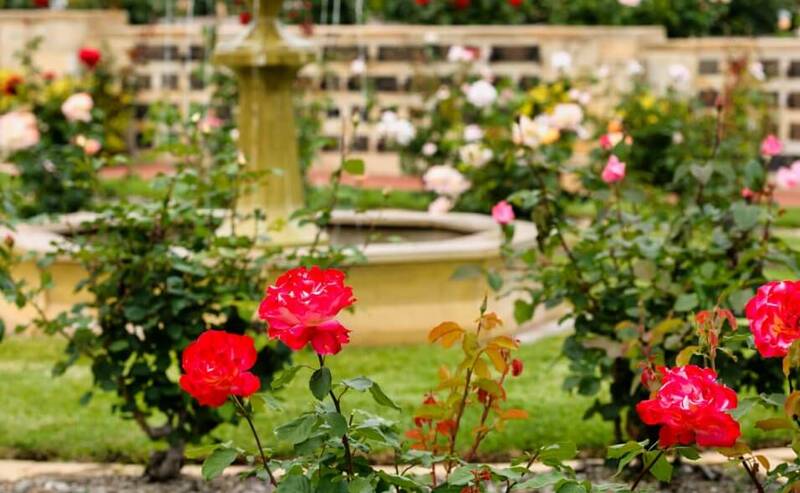 With over 150 rose varieties and 7900 individual rose bushes located within our Park, our picturesque memorial gardens proudly boast the beauty and charm of an elegant rose. To make sure your roses thrive and continue to grow we have developed a handy rose care guide. Simply fill out your details below to receive your care guide today.